The Alumni Achievement Award was created to honor the success of CAC students. 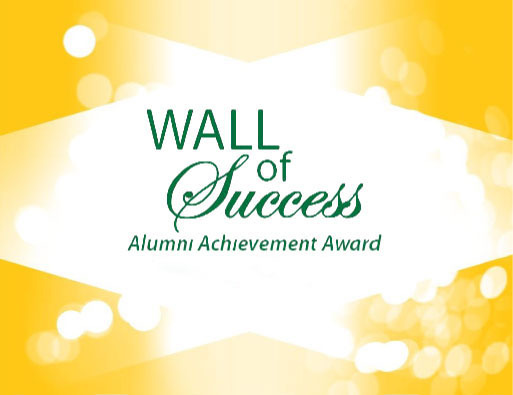 The Wall of Success is the college’s way of celebrating the personal and professional accomplishments of alumni and thanking them for becoming terrific ambassadors of Central Arizona College. The first honorees were inducted at the college’s 40th Anniversary Celebration on November 14, 2009. A special plaque has been mounted in the Student Services Building to honor all members. During the 2014 event, the Wall of Success was dedicated in the lobby of the Don P. Pence Center, Signal Peak Campus, showcasing previous and current members’ pictures along with event history.